Riding high, the Videogame BANG! 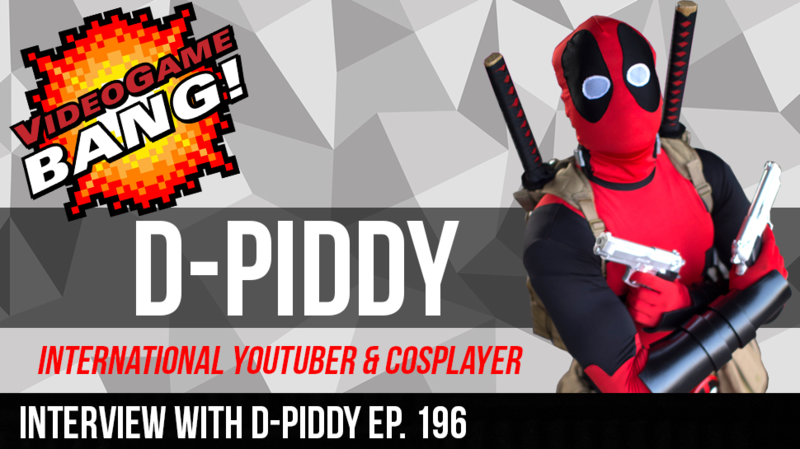 is back with more fire as we take on the one and only D-Piddy , the world famous cosplayer. Cory, Sir Aaron Carter, the Real David Webb, and Ivy Doom Kitty are all in attendance with all the classic segments. Find out whats in store for Overwatch’s Doom Fist in this weeks Brain BANG. Find out what games the crew and D-Piddy are playing on What Ya Playin, and get all the latest news stories from Aaron this time on Web Slinging the News. Will D-Piddy reveal his identity live on the show? You have to listen to find out so what are you waiting for?